If you’ve decided to forgo waiting for Ms. or Mr. Right and plan on becoming a single dad, this is an exciting time! 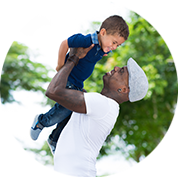 There are many paths to fatherhood you can consider. So, let’s get started. For single men who wish to be dads, the first thing to consider is if they wish to work with a surrogate or adopt. Adoption and foster care adoption are wonderful ways to create a family with a child who is waiting for you. Surrogacy and egg donation will afford you the opportunity to have a biological connection to your baby. What type of surrogate could be right for you? Surrogacy, now common, is a path single men often use. There are two specific types of surrogates to consider. A traditional surrogate supplies her own eggs and carries the baby to term. She may conceive via intrauterine insemination (IUI) or in vitro fertilization (IVF) using your own sperm or donor sperm. The other, more commonly utilized type of surrogate is a gestational carrier. Gestational carriers conceive through IVF with eggs supplied by an egg donor and have no genetic link to your baby. Just as with a traditional surrogate, either your own sperm or donor sperm can be used. Looking for Donors and Surrogates? Traditional surrogates are typically friends or family members. 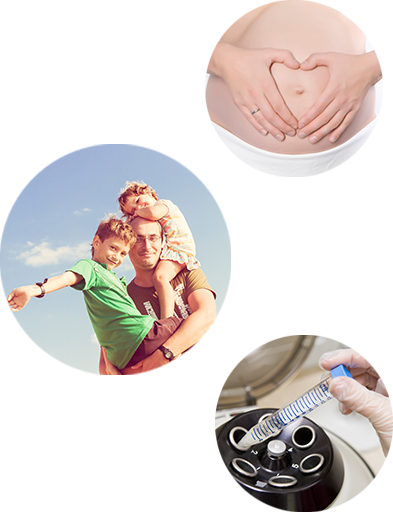 Gestational surrogates and egg donors can be accessed through IVF programs or donor agencies. Both types of surrogacy arrangements will require legal assistance from knowledgeable reproductive attorneys.  Male factor infertility has many causes and is more common than you might think. A urologist will be able to help you pinpoint issues which might be affecting sperm quality, from lifestyle choices to curable infections and medical conditions. If adoption feels like the right path for you, look for an agency or adoption attorney you feel comfortable with who is licensed to operate in your state of residence. Whichever route you take, Path2Parenthood is here for you. For more information please contact us. Call us at 888-917-3777 or email us at info@path2parenthood.org. Gestational Surrogate Moms is a trusted partner to help you along your journey. We thank them for their support and for making this Single Man Path Page possible.